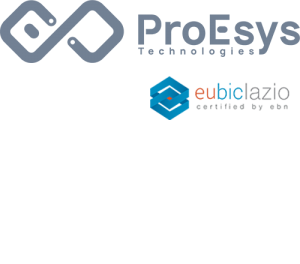 ProEsys presents the latest generation of innovative LoRaWAN™ Gateway for Industrial IOT applications using dual-band technology: the LIRG-2. Its rugged design and construction makes it ideal for installation in harsh environments typically encountered in industrial applications. 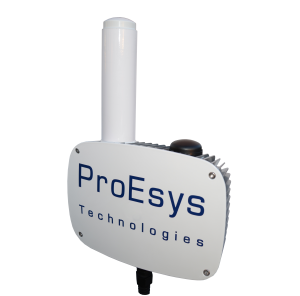 It is fully interoperable with LoRaWAN™ compliant 868MHz/2.4GHz devices and with ProEsys or 3rd party network servers. This new gateway allows hopping network and meshing, allowing easy interconnection and data traffic among isolated gateways. LIRG-2 features integrated dual-band antenna, GPS antenna, PoE power supply, LNA, digital filtering, 0.5W (868MHz) PA, allowing superior RF sensitivity and improved range coverage.